Lakeline Vision works with University of Houston Externship Program! Lakeline Vision Source is one of the few optometric offices in Austin selected to be an Externship Site for the University of Houston College of Optometry. We help train and educate the future optometrists and Lakeline Vision Source is a “coveted” site for the externs and always attracts the best students. View a gallery of our previous interns on Facebook. Lauren is from right here in Austin, Texas and received her undergraduate degree from “The” Ohio State University. 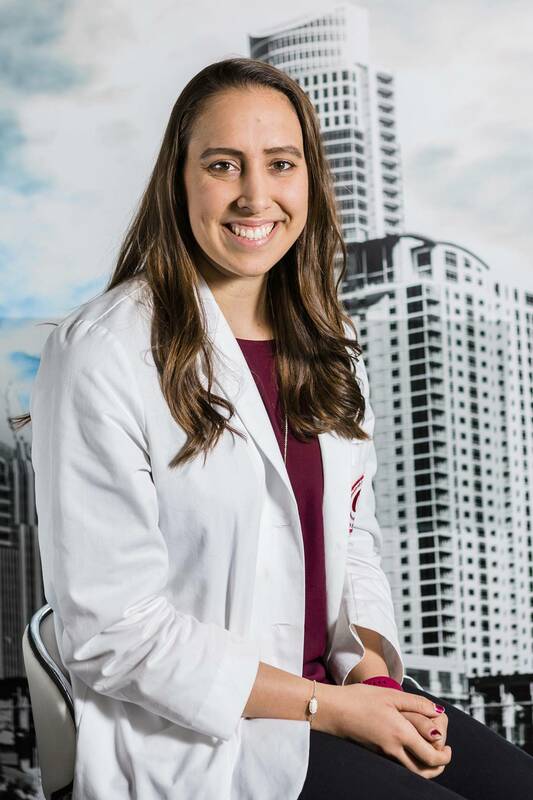 She has interned at Cedar Springs Eye Clinic in Dallas, and worked as a tech at Texas State Optical.Lauren enjoys working out, swimming, binge watching shows on Netflix/Hulu, watching sports and spending time with friends. She has two cats – Stanley and Charlie!. 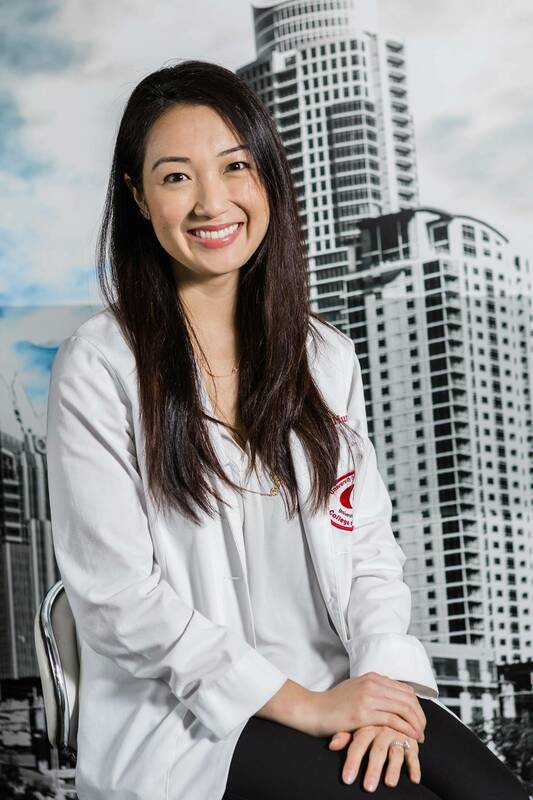 Sarah is from Houston, Texas and received her undergraduate degree from the University of Houston. She has interned at Cedar Springs Eye Clinic in Dallas, also done an Optometry mission trip to Honduras (which she says was amazing), and was a tech at an optometry practice for a couple of years. Sarah loves trying new restaurants, hiking, playing with her one-eyed cat (Captain Jack Sparrow), traveling, yoga, reading, and anything that involves an adventure! Lauren and Sarah will graduate in May of 2020 with their Doctor of Optometry degree from the University of Houston College of Optometry.